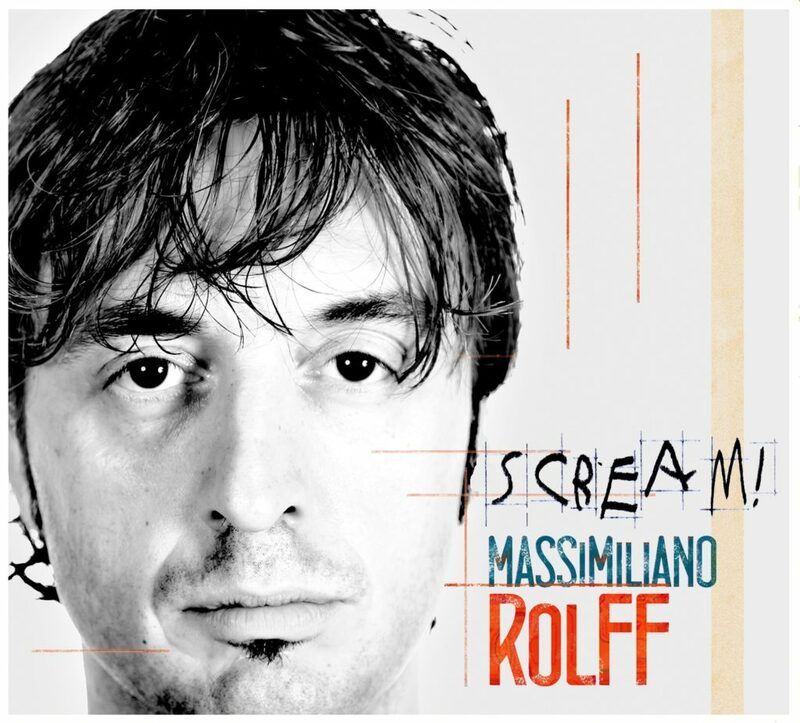 With “Scream Theme”, the first track of this amazing cd, starts the exciting trip into Massimiliano Rolff’s music. Bassist with an eye on detail and a flair for subtleness (as showed at the beginning of “Someone to watch over me”), in this album Rolff shows to have fully mastered composition skills as well as band leadership. It is particularly striking his ability to be surrounded by skilled musicians, who share with him the same approach to music. The result is a very contemporary jazz, able to be both niche and pleasant at the same time.